Would you recommend Save to Google to a friend? No idea why they wouldn't just roll this into Keep and this reach parity with Evernote's offering. Interesting to see this right after the launch of the Save to Facebook button (details in @caseynewton's article on The Verge). @Eyal_Weiss also turned the Save to Facebook functionality into a Chrome Extension. @rrhoover @caseynewton @eyal_weiss . it should have a feature to import existing bookmark or sync the save across browsers. 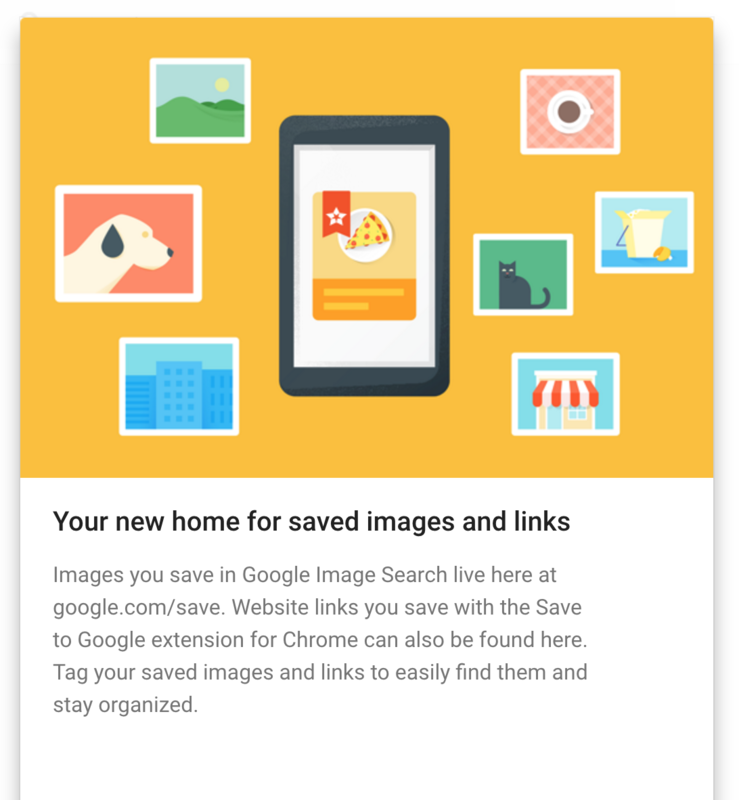 I still don't have confidence that a Google side tool like this won't be shut down in the future, so why would I store my important data with it? They've got a tendency to put out neat extensions etc and never update them then shut them down. What is this? 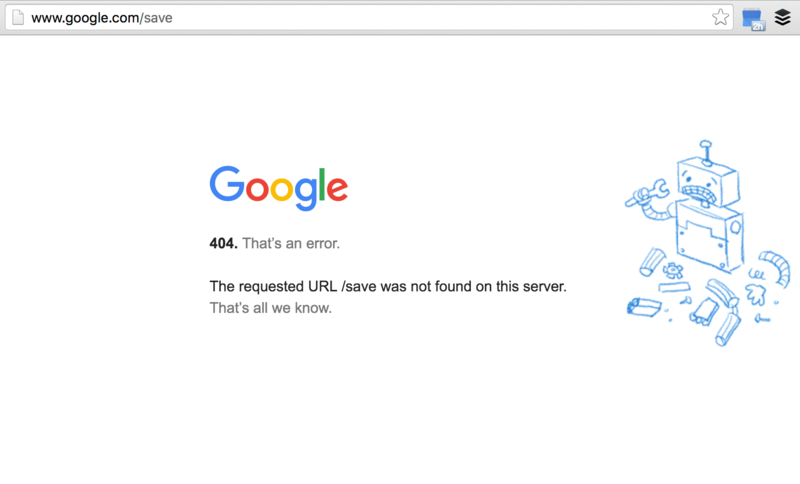 I tried going to http://google.com/save and got an error page. @bentossell @guy same for me. Maybe it's geo-restricted for now. @guy Same here. Maybe because of country restrictions. Google save isn't accessible from India.